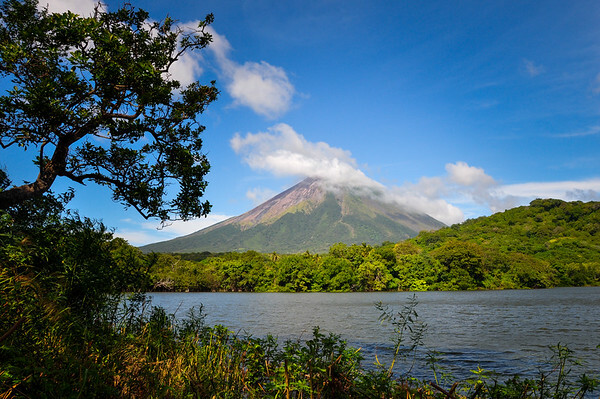 Ometepe Island with the Concepcion Volcano, Ometepe, Nicaragua. 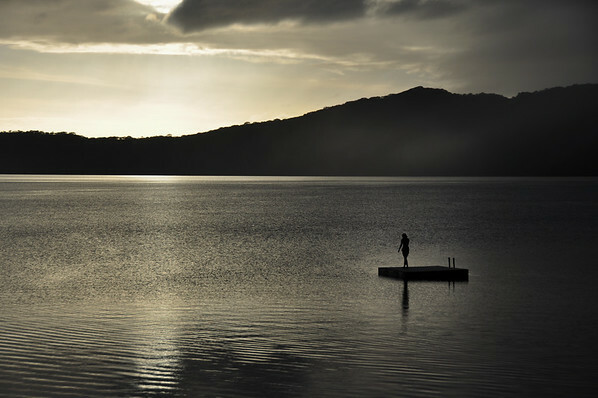 Sunrise on Apoyo Lake, Nicaragua. 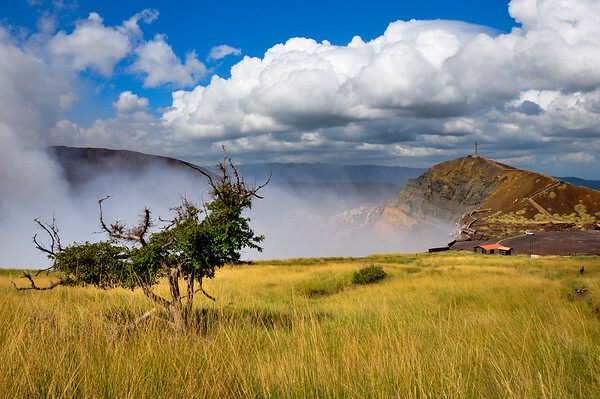 Masaya Volcan National Park, Nicaragua. 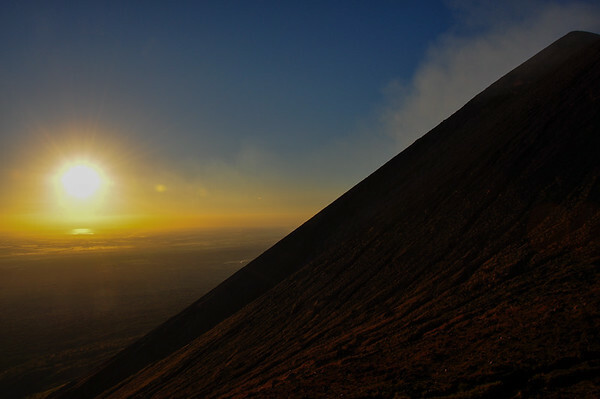 Sunset on Volcan Telica, Nicaragua. 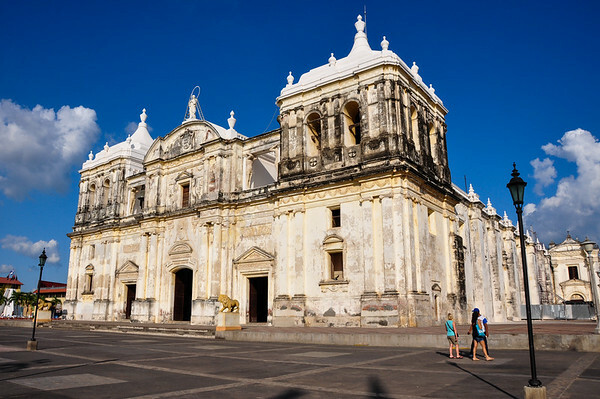 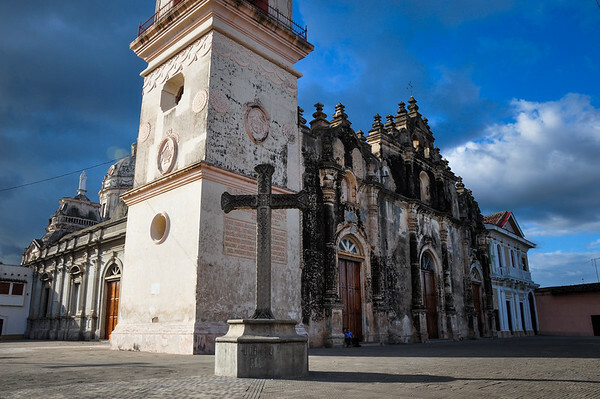 Cathedral of Leon, part of Unesco World Heritage, Leon, Nicaragua.